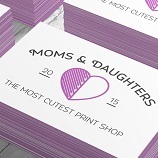 PRINTING — RWG MARKETING Co.
RWG Marketing Co. has access to the best printing presses both locally and internationally—depending on your needs. 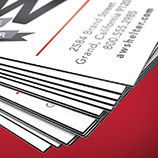 Plus, because he is an experienced graphic designer, he is able to prepare and prepress files which saves you money. 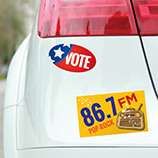 Here is how RWG Marketing Co. does it! 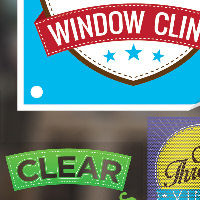 From banners to window clings…and everything inbetween! 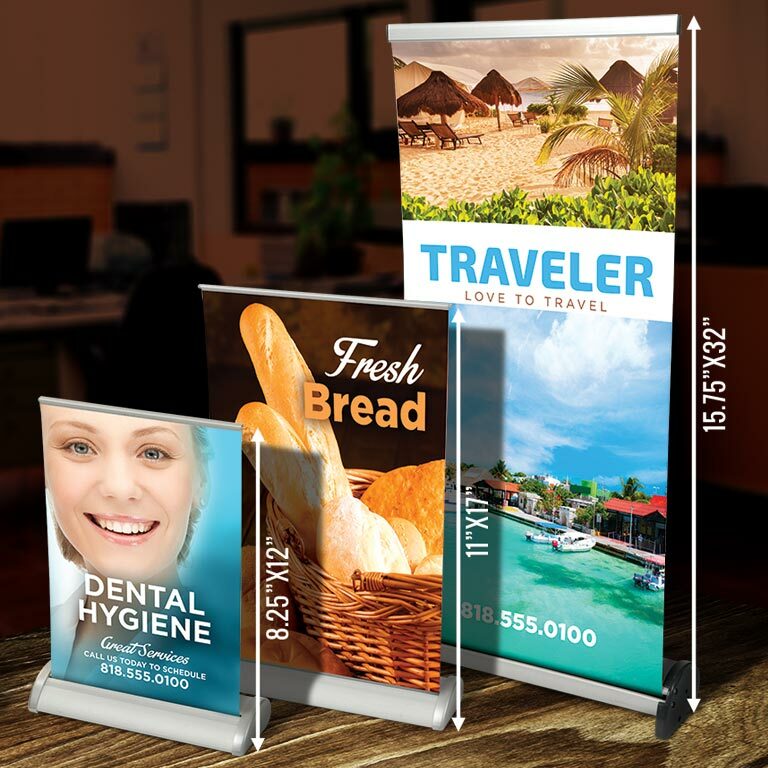 RWG can get you the best price for quality designed products. 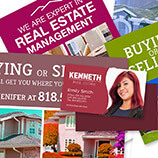 Are you tired of the flimsy, poor quality you get from companies like vistaprint? 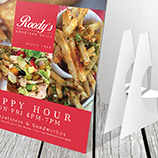 Well when you choose RWG, you will get quality printing that has been professionally designed just for you! 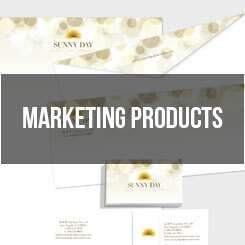 Direct mail is more effective than ever! 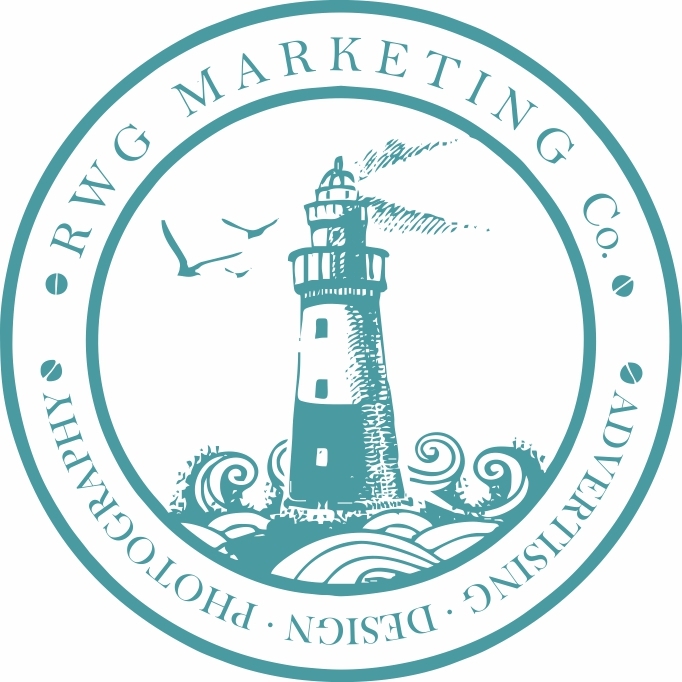 Contact RWG Marketing Co. to see what is the best way to reach your customers…you will be shocked how affordable it is with the new EDDM program!